Even though I as I currently write this, it’s cold and rainy outside…spring is coming! With makeup, I think the changing of the seasons are so fun because they come with the change in makeup. Soon I will put up my deep lip colors and mauve blushes for my brighter, more colorful products. Spring makeup is upon us friends! Now that I am getting more and more comfortable with makeup, I really enjoy using different colors and techniques. Today I thought I would share the few items that are on my spring makeup wishlist! Some of the products I’ve been eyeing in the store or through ads from new releases. I tried to mention mainly affordable/drugstore makeup that most of us can actually afford. Let’s take a look! 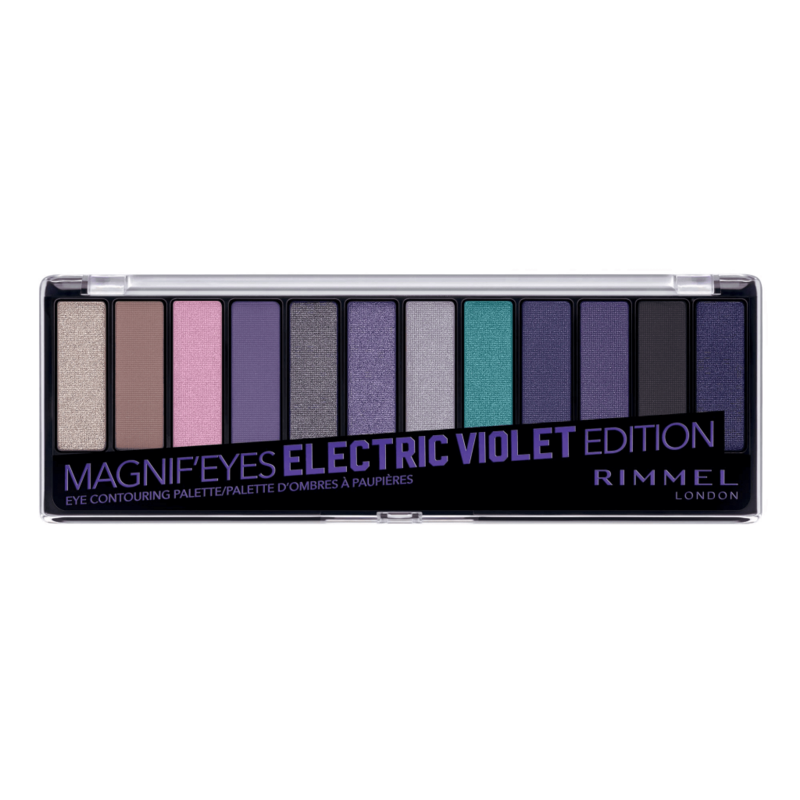 Rimmel is really killing it with the releases lately. They have been releasing some great eyeshadow palettes. This violet one looks gorgeous! I really enjoy using purple in my eye looks so this palette is right up my alley! I also love that these shades are more blue-violet instead of the more typical pinky purple shades- a little something different! And these palettes are like $9, so why not!? When the palettes are that cheap you can afford to play around with new or fun colors. I’ve tried the coconut primer water from Wet n Wild and so far I really love it. I enjoy most products from them and this primer water is no different. I added the cucumber one to my wishlist because the cucumber seems perfect for spring, don’t you think? 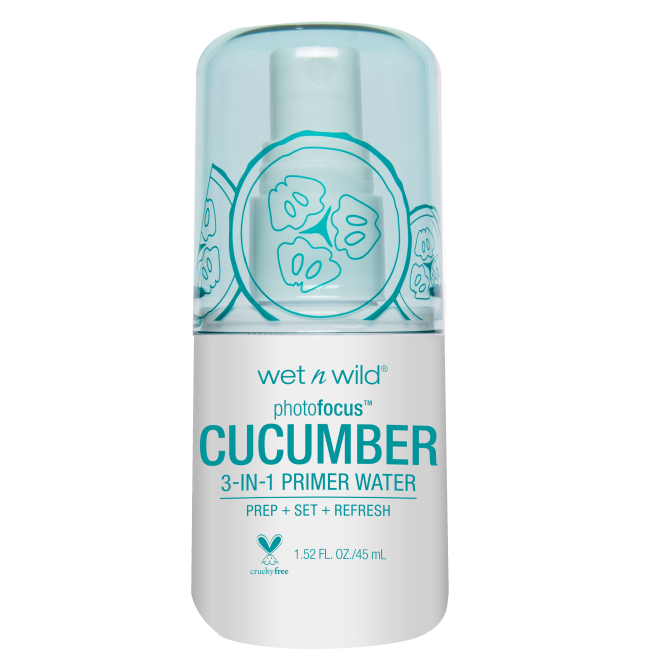 The spray is really great for a drugstore primer water and I bet this cucumber one smells incredible! How refreshing would it be for spring days? Have you tried any of their new primers or primer waters? Everyone needs a little glitter in their life, don’t you think? Not only are these gorgeous sparkly ones, but look at how fun are those colors?! These would be great for a little pop of color and glitter on the lid. I’ve never tried any glitter palettes from Revolution so I’m not sure how they would work or how well they perfom…but it was too beautiful not to include in my wishlist. These colors scream spring as well. e.l.f. is also really killing it with the releases lately. 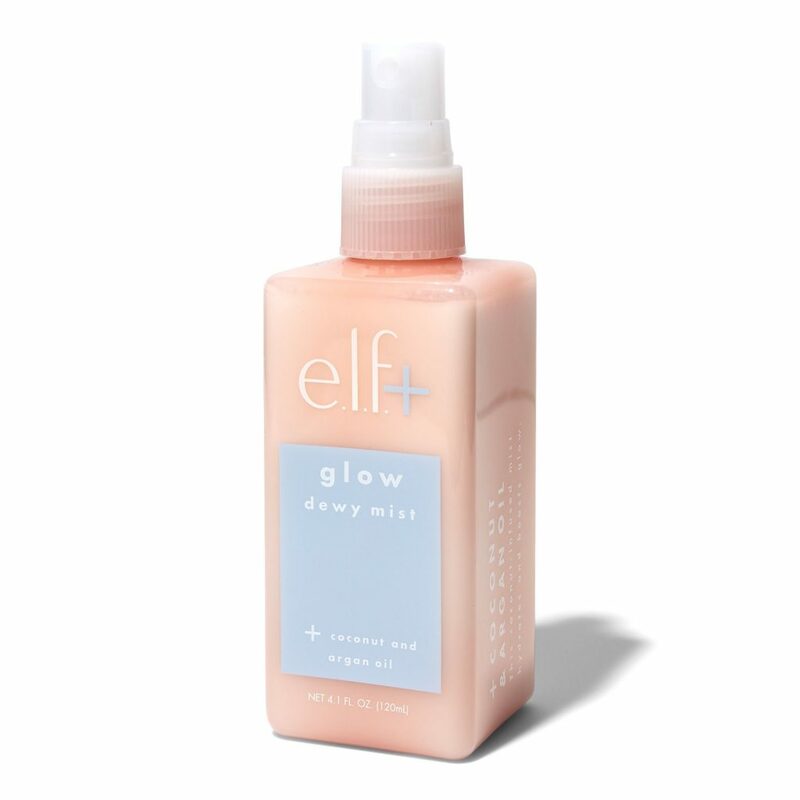 They have released a matte line and a glow dewy line with different products like this mist. First off, I love the packaging! e.l.f. really upped their packaging game with this white, blue, and blush accents on the bottle. I’ve been into trying new sprays and lately, I’ve noticed my skin is pretty dry so I thought trying this dewy spray would be beneficial for my skin. This spray is full of coconut water, argon oil, and hyaluronic acid. I’m curious to see how the spray is on this and if it makes my skin too dewy. Have you tried this? Huda is seriously one of my favorite eyeshadow brands. 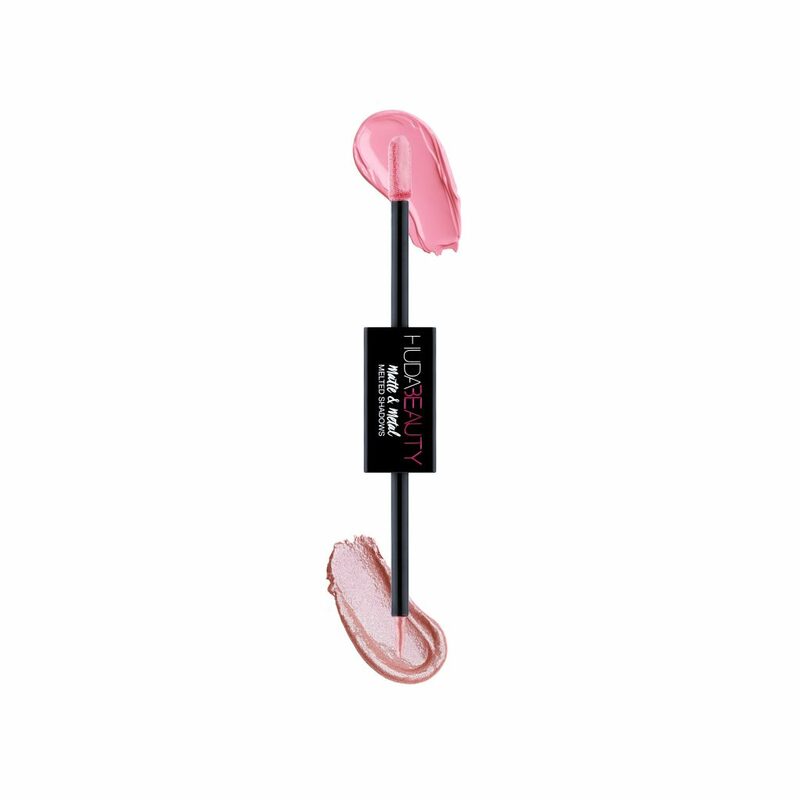 They always have the best pigmentation and so creamy and easy to blend. When I found out these melted shadows existed…I about died! Ok, ok, I’m a little overdramatic but still…don’t they look great! 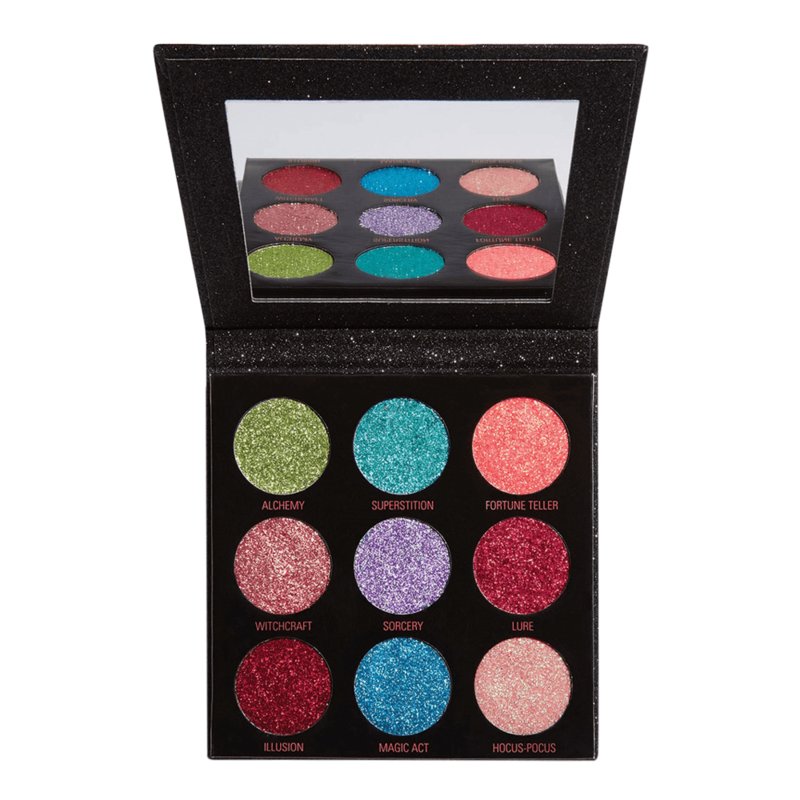 This is a duo of similarly colored shadows with one side matte and one side sparkly. That way you can use them alone or together, so many different options! There were so many color options that I want to them all, but I thought this pale pink would work with many different looks. Ya’ll know how much I love the YSL oil lippies. I have a gorgeous neon pink color that is perfect for summer and spring. But, I’ve really been itching for another one. Because the pink one I have is fairly bright- it isn’t always wearable. So this shade is just stunning and more wearable. This is described as a true rose and it looks so beautiful. These are by far one of the best lipsticks I have ever used because they are so creamy but pigmented. This beauty is high on my spring makeup wishlist.